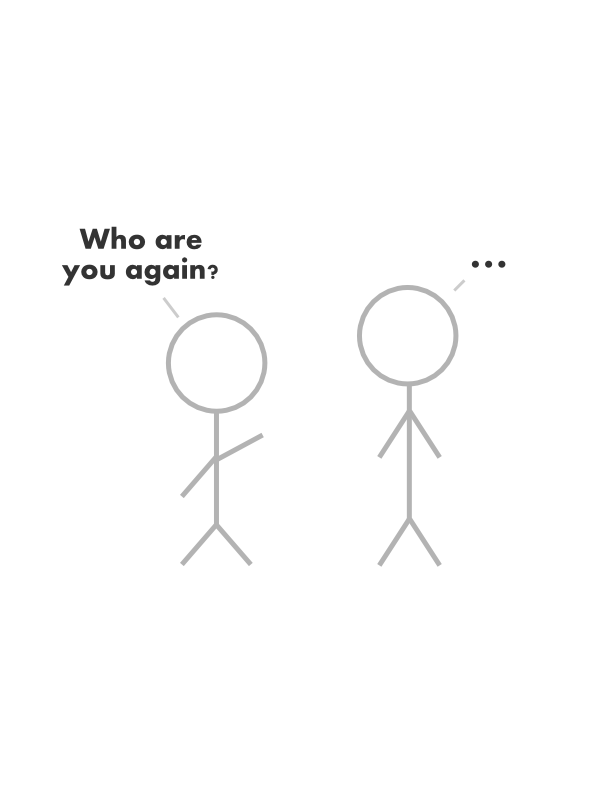 I think we've all experienced that moment (or if you're like me, those moments) when we feel like all the pairs of eyes looking at us are full of judgement and criticism. You feel like they're calculating your every movement, and when the owner of those eyes turns their head and bends to whisper in their neighbor's ear, it's like you know what exactly they're saying and what they're doing. And it makes you feel fragile. Hated. Unloved. Vulnerable. The opinions you didn't hear shouldn't matter, but because you didn't hear it your brain conjures up the worst possible scenarios that can sometimes torture you through the night. I've always had trouble with judgement and have wanted to avoid it for quite some time, so I decided to share with you guys my fool-proof way of dealing with it. 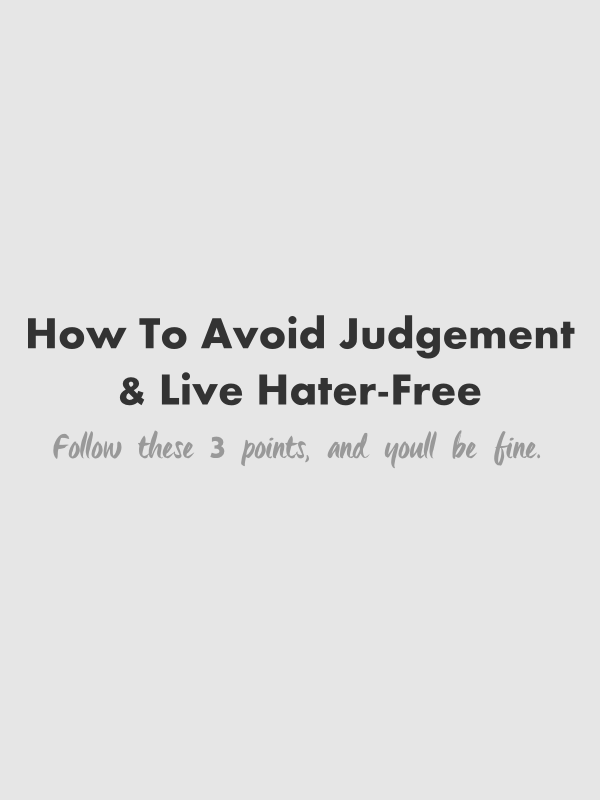 Here are three ways to avoid judgement and live "hater-free". 1. 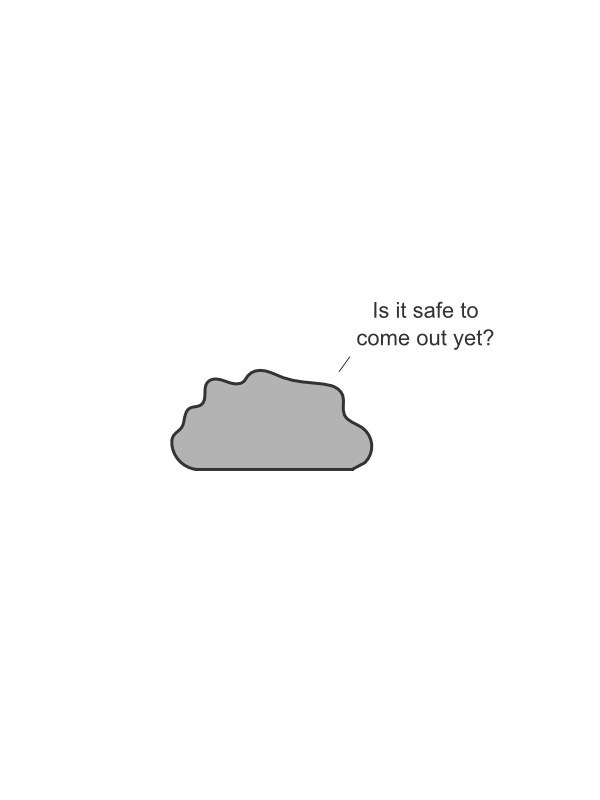 Live under a rock. 2. 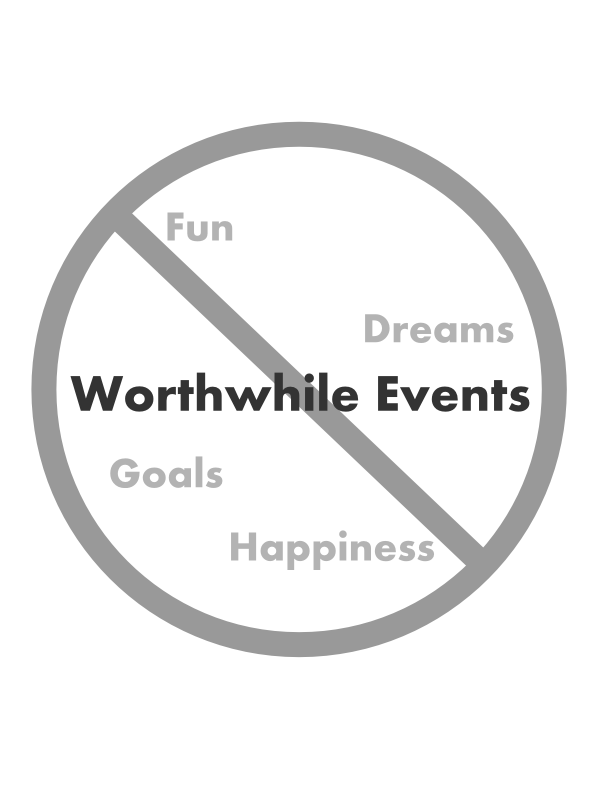 Don't do anything worthwhile. Want to publish a book, but you're afraid of what people will think? Don't do it. Want to share your artwork with your friends, but you're afraid of what they'll say? Don't do it. Want to go to a party, but you have nothing to wear? Don't go. Whatever you want to do don't do it. It will save you a lot of hassle in the long run. 3. Don't be worth remembering. Blend in with the crowd. Those colorful socks you love to wear - bury them in your drawer. Your lip ring, nose piercings, heavy eyeliner and five inch heels - toss them in the trash. That Mohawk you paid fifty bucks for - chop it off. Whatever it is that makes you stand out, change it. Right now. As you can see from the points above, you have to do ridiculous things in order to avoid being "judged". But to go un-judged is to go through a life unlived. I hope you noted that this post is 100% sarcasm. Doing these things will yes, (almost) guarantee that you'll live a life free of judgement, but don't you see the limitations? Everywhere you go, you're going to be judged. And, though it's taken me a long time to get this through my head, I understand that now. So the best thing you can do is remind yourself that you are awesome and what those haters say doesn't matter. Afterall, what they say says more about themselves, than it does about you.